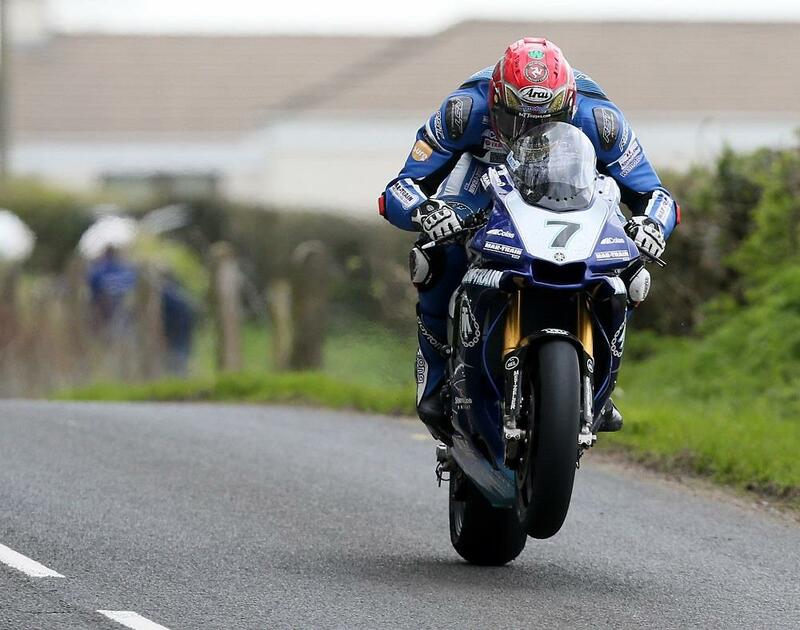 The Mar-Train Yamaha team will sit out of the 2016 Isle of Man TT with rider Dan Kneen declared unfit to race. The Manxman suffered a broken right arm in a mountain bike crash just before this year’s North West 200, ruling him out of action at the Triangle circuit but he had hoped, with intensive physiotherapy and frequent trips to a hyperbaric chamber, he’d be cleared to return for the TT. However, the event’s Chief Medical Officer, Dr Gruff Evans has categorically ruled out a return by placing a medical stop on Kneen for the duration of the TT.